We are different. Do not hesitate to contact us. 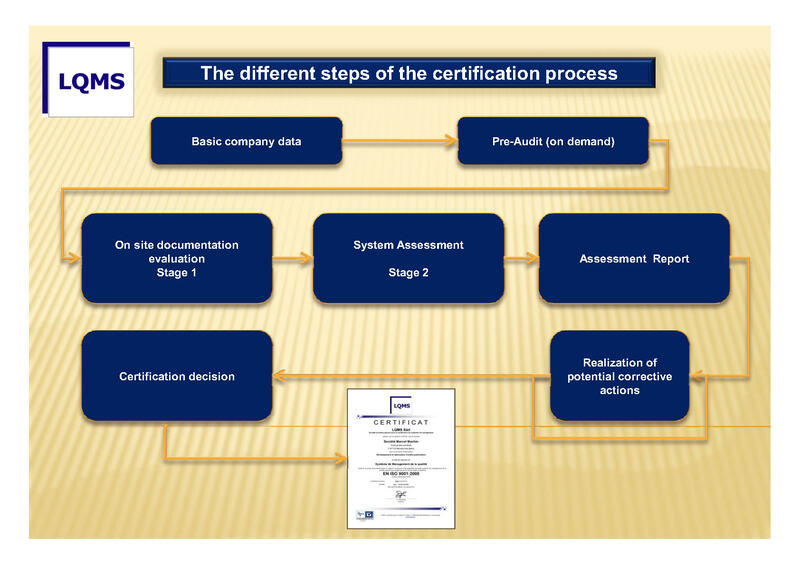 We do provide management system certifications according to international standards. (ISO 9001, ISO 14001, OHSAS 18001 (ISO 45001) and CE product certification according to UE 305/2011).